Provide comfort for the family of Albert Clement with a meaningful gesture of sympathy. Albert Harry Clement, age 74, of Erie, passed away Thursday, February 28, 2019, one day after his birthday, at UPMC Hamot Hospital as a result of a motor vehicle accident. He was born in Erie, on February 27, 1945, son of the late Dominick and Irma Fronzaglia Clement. Al graduated from Strong Vincent High School class of 1963, then from Erie Institute of Technology in the field of Electronics, and also completed engineering coursework at Gannon College. He was proud to have served in the United States Navy during the Vietnam War as a Cryptologist, stationed at Midway Island and Washington D.C. 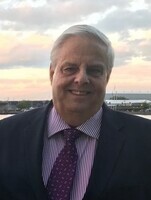 He was president and owner of Lighthouse Electric Controls Co., Inc., based in Erie and founded in 1982. He was a member of Sacred Heart of Jesus Roman Catholic Church where in years past he sang in the choir, a member of The Siebenbuerger Club, and enthusiastically supported the Erie Jaycees spearheading a room for the haunted house. Affectionately known as “Big Al” for his ever-present smile, larger than life personality, generous heart, and always sought to lighten the mood by employing his quick wit to tell a joke or assign a playful nickname to nearly everyone close to him. He was fanatical about his Pittsburgh Steelers and adored going to the movies with his grandchildren. He took much delight in utilizing his troubleshooting skills to fix things, riding his bike, fishing, and making his routine coffee run to Donut Connection or more recently McDonalds. Through his death he gave the gift of life through organ and tissue donation and will be able to touch the lives of as many as fifty veterans. Al was a steadfastly loyal man to his country, siblings, cousins, nieces, nephews, and many friends. But above all else, Al loved his family, always at the side of his wife, telling his children he loved them, and was second-to-none as a grandfather. In addition to his parents he was preceded in death by his brother, Anthony Clement, and his brother-in-law, John Zimmerman. 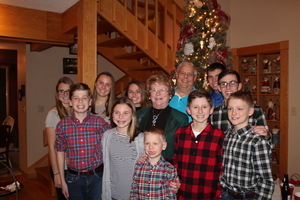 Survivors include his wife, Susan C. Zimmerman Clement, whom he celebrated his 50th Wedding Anniversary recently on February 22nd 2019; his four children, Alicia Pelkowski and husband Stephen of Harborcreek, Paul Clement of Erie, Denise McCall and husband Brian of Fairview, and Connie Kliem and husband David of Fairview; his ten grandchildren, Paul “Apollo”, Case “Case-O”, and Luca “Garbuba” Pelkowski, Ashley “Chechi”, Corey “Correalean”, Abby “Abilean”, and Kayley “Face” McCall, Alec “Chi-2”, Mattie “Carby”, and Aiden “Zobo” Kliem; his two sisters, June Wood and Joyce (Ben) Starry; his two brothers, Nick (Heidi) Clement and Frank (Karen) Clement; his sister-in-laws, Florence Clement, Helen Zimmerman, and Mary Alice (Tom) Doolin; his brother-in-law, James (Shirley) Zimmerman; and many nieces and nephews. 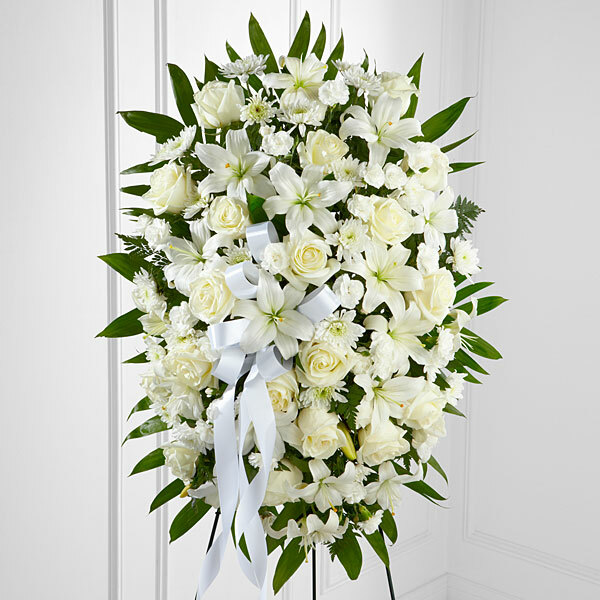 Friends may call at the Russell C. Schmidt & Son Funeral Home, Inc. 5000 Wattsburg Rd. Erie, 16504, on Thursday from 2 to 4 p.m. and 6 to 9 p.m. and are invited to a prayer service there Friday morning at 9:15 a.m. followed by a Funeral Mass at 10:00 a.m. at Sacred Heart of Jesus Catholic Church. Entombment, with military honors will follow in Calvary Cemetery & Mausoleum 3325 West Lake Road, Erie, PA 16505. In lieu of flowers memorial contributions can be made to Emmaus Ministries Soup Kitchen, 218 East 11th Street, Erie, PA 16503, or to the Chronic Disease Fund / Good Days via www.mygooddays.org by click “Donate” or call 877.968.7233 or 972.608.7141 M-F 8 a.m. to 5 p.m. CST. To send flowers in memory of Albert Harry "Al" Clement, please visit our Heartfelt Sympathies Store. The Campoli Family and The Tobin Families have sent flowers to the family of Albert Harry "Al" Clement. The Campoli Family purchased flowers for the family of Albert Clement. Our thoughts & prayers are with all the Clement Families. Al will remain in our hearts forever. He will be deeply missed. Thanks for all the memories! The Tobin Families purchased flowers for the family of Albert Clement. Clement family, I am deeply saddened by the passing of “crazy Al”. my neighbor and friend growing up. I hope for the quick recovery of Sue and wish to express my condolences to family and friends .